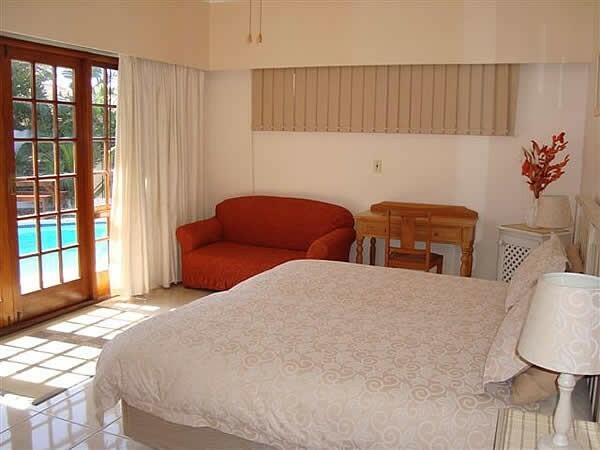 Our guest house/bed and breakfast offers beachfront Accommodation for the self catering holiday maker or the business person. Our B&B is 2 minutes from Pollock Beach, 5 minutes from the Boardwalk Casino, the Humewood Golf Course and the University. We are less than a hour away from popular game parks like Addo, Schotia and Shamwari in a malaria-free environment. 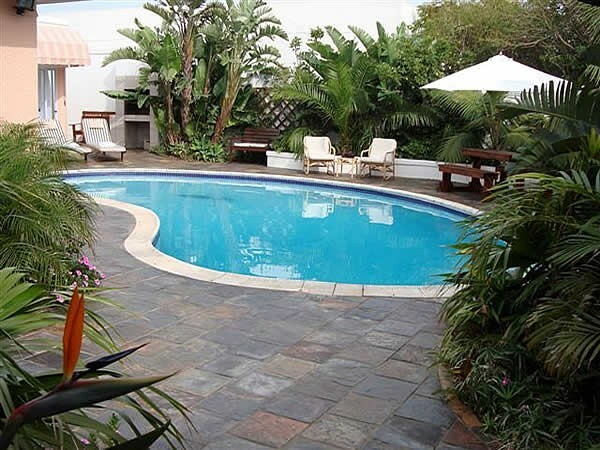 A large sheltered swimming pool plus Barbecue facility is available for our guests' use. 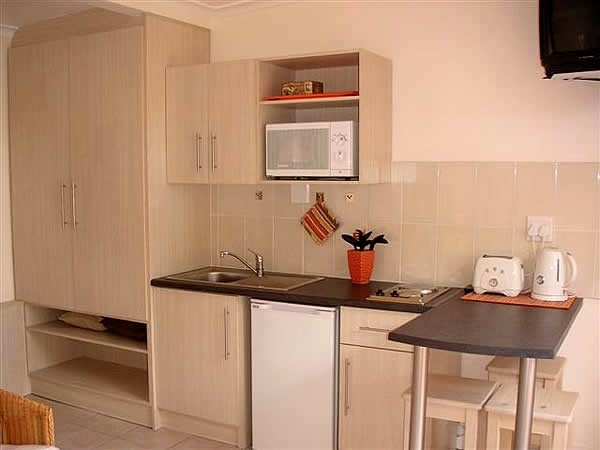 At Sta-plus is situated in the quiet, up-market residential suburb of Summerstrand, 150 meters from Pollock Beach, a popular spot for swimming and surfing. There is a shopping complex with restaurants, supermarkets, chemists and banks within easy walking distance from At Sta-Plus. 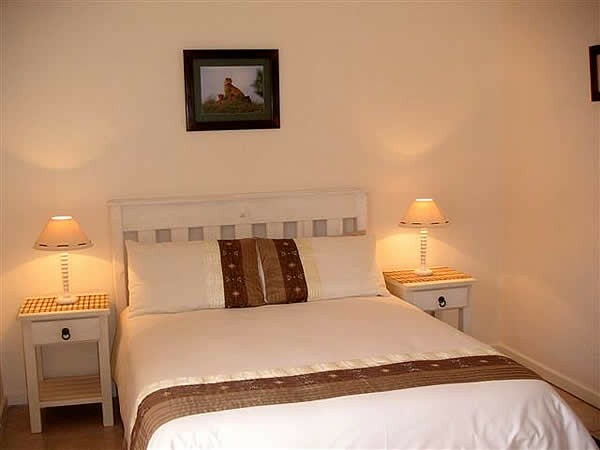 Our guest house also offers secure off-street parking, laundry service, free WiFi and assistance with bookings for car rental and game parks. 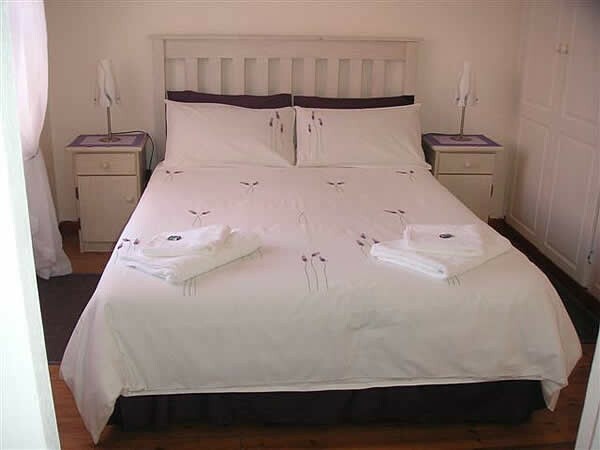 At Sta-Plus is therefore is an ideal base from which to explore the many tourist attractions of this beautiful part of South Africa, right on the edge of the world famous Garden Route. 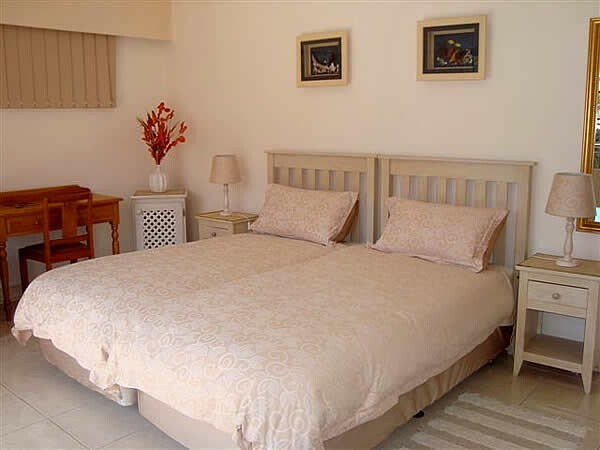 We are on hand to assist in making your stay with us memorable. 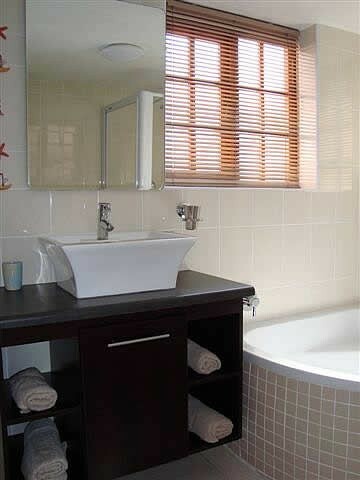 From the N2 freeway take the "M4 (Settlers Way)"
At Sta-Plus Guesthouse is at number 11A on the right hand side.